Home Career Law Course Details , Eligibility Critria , Subjects And Jobs . Law is the basic part of our constitution . 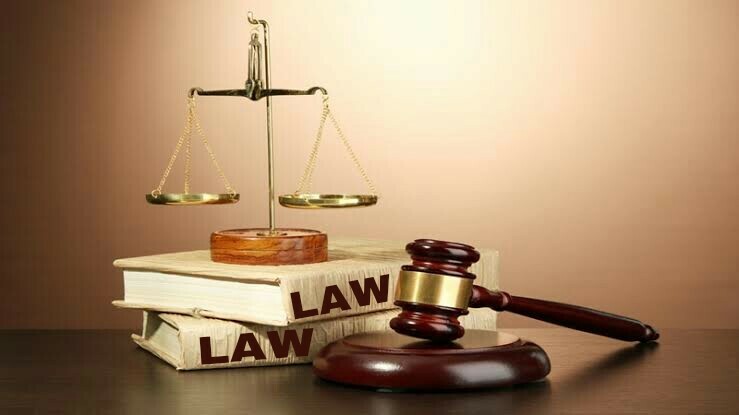 Law is a set of categorized rules and regulations under which any society or country is governed. Law as a system helps regulate and ensure that a community show respect, and equality amongst themselves. Each and every country have it's own set of laws.Law provides a rich source of scholarly inquiry into legal history, philosophy, economic analysis and sociology. Law also raises important and complex issues concerning equality, fairness, and justice. Law gives us safety and security . Because whenever any issues were created then everyone have right to reach to the for justice . ◆ For Undergraduate Law course students must persue 10 + 2 from recognized board with any stream . ◆ For Post graduate course students must complete undergraduate course with law . ◆ M. B. A. L. L. B. ◆ M. Com. L. L. B. ◆ M. Sc. L. L. B. ◆ M. A. L.L. B. ◆ M. Tech. L. L. B. Drafting, Pleading, Conveyancing and Moot Court Trial.